Cindis World: **ENDED** Cheerios & a $25 American Express Gift Card - Review & GIVEAWAY! **ENDED** Cheerios & a $25 American Express Gift Card - Review & GIVEAWAY! As part of a heart healthy diet, eating Cheerios cereal, which is made with 100 percent whole grain oats, is an easy way to help maintain a healthy heart. And now cheerios is giving you the chance of a lifetime! Cheerios is partnering with country music superstar Martina McBride and professional athlete Cal Ripken, Jr. for the "Do What You Love" Contest. McBride and Ripken will recognize two lucky people with prizes that will make their hearts race. One music lover (and a guest) will tour the Country Music Hall of Fame® and Museum with McBride, hang out with her in her recording studio - the world famous Blackbird Studio in Nashville, Tenn. - and even get VIP tickets to one of her upcoming concerts. 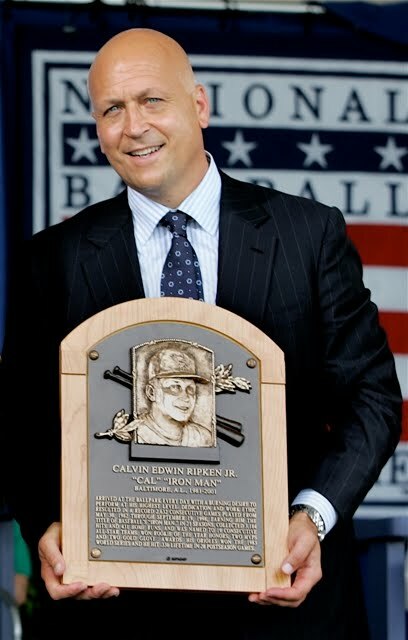 Another lucky baseball enthusiast (and a guest) will have the chance to hang out and play catch with Ripken and to tour the Ripken Youth Baseball Academy in Aberdeen, Md., with the "Iron Man" of baseball himself. 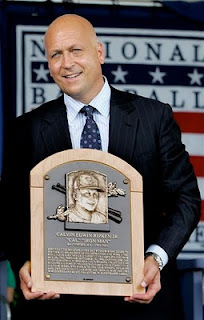 In addition, the winner will throw out the first pitch at the Cal Ripken World Series and sit in Ripken´s reserved seats at a Baltimore baseball game. Now through July 23, 2010, you can submit your 150-250 word original story and photo, showcasing what you love to do. For a chance to win the experience of a lifetime with McBride and Ripken, visit http://www.cheerios.com/love today. OH! And, MyBlogSpark and Cheerios generously sent me a "Do What You Love" prize pack that includes one box of Cheerios and a $25 American Express® Gift Card that I can use towards doing what I love. They also provided me with an additional prize pack to give away to one of MY readers! I am so excited! How do you love your heart so you can do what you love? All extra entries you choose to do need to each be in a seperate comment. And if you already do any of the following, that counts too, put it in the comment. -Follow Its Cindi S World via google friend connect (upper left sidebar). Leave your username in comment. -Follow Its Cindi S World on Twitter , Leave your twitter name in comment. 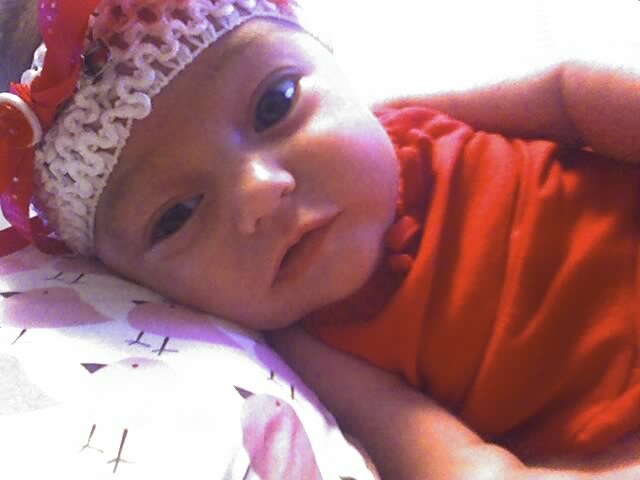 -"Like" Its Cindi S World on facebook (banner on left sidebar) Leave your username in comment. -Tweet about this giveaway - and leave the link in your comment (click on the timestamp of your tweet to get the link) This can be done once a day, just leave a comment each day you do it, with the link. "#Giveaway @itscindisworld- Cheerios and a $25 American Express gift card http://bit.ly/dyOQql #mbsspark"
This giveaway will end Friday, July 23rd at 12 pm EST. Winner will be chosen using random.org. The winner will be emailed and will have 48 hours to respond or another winner will be chosen. Disclosure: The product, information and prize packs were all given to me from Cheerios through MyBlogSpark. All opinions are solely mine. I take a baby aspirin daily for my heart. I cut soda completely outta my diet and try not to overindulge!! Thank you for stopping by my giveaway linky! We try to eat healthy as much as possible, Cherrios is actually the only cereal we have around the house, and I use it for different recipes to keep it interesting. I follow you on Twitter, under kidsanddeals. I twitted about this giveaway. We take family walks with our two small kiddos after dinner each evening. I "like" Cindi's World on fb! I have lost over 50lbs-GREAT! I follow on twitter @countrynest. I "shared" this giveaway on fb! I like you on facebook-shirley emitt. LOVE Cheerios, my kiddos & my hubby! Multigrain cheerios are my fav! I exercise and make sure I'm getting all my fruit & veggie servings daily! Thanks for the opportunity and review. I limit my intake of red meat and eat cheerios in the morning! BTW that is an adorable baby! I exercise daily and try to eat healthy, but I do splurge a little on the weekends! I exercise five days a week to maintain my good health and hopefully keep a healthy heart. so I can do what I love with the ones that I love. I try to eat healthy and drink lost of water. I exercise daily and eat healthy to love my heart. I exercise three days a week for better heart health. I love my heart by taking an aspirin a day and eating healthy . Hi, I try to eat a lot of vegetables and exercise regularly. I follow Its Cindi S World via google friend connect (shala_darkstone). I follow Its Cindi S World on Twitter (@shala_darkstone). I "Like" Its Cindi S World on facebook. My FB name is Maddie Brubaker. I love my heart by exercising several times a week! I wish I could say that I exercise and eat right to keep my heart healthy but thats no fun. I do eat cheerios with bananas and oatmeal, does that count? Do you follow me too? I ride my bike throughout the week to be heart healthy!!! I eat more fruits and veggies, avoid fatty fried foods and exercise (walking and biking) to keep my heart healthy. I try to eat healthy and exercise. I exercise to improve my heart health and to feel good and more energized. We take daily walks and eat a vegetarian diet. I love my heart by going swimming and eating healthy foods like Multi Grain Cheerios (which I think taste even better than the original Cheerios). FOLLOWING YOU VIA GOOGLE FRIEND CONNECT AS "kytah00"
FOLLOWING YOU ON TWITTER USER NAME "@kytah00"
i work out almost daily. I love my heart by exercising and watching what I eat. I try to eat decrese the fried food in my diet and eat less meat on my days off. And I do eat Cheerios on occasion! I exercise to keep my heart healthy. I walk outside so that I can have more energy to play with my kids! i walk everyday, outside or in! I love my heart by having a goal of exercising at least 3 times a week. I'm walking daily to lose weight! I do lots of cardio to get my heart pumping. I *like* U on facebook. I am trying to eat more fresh fruits and vegetables and less processed stuff. I drink plenty of water and excercise reguarly.